There’s plenty of room in the cloud—come on in. Though Google and Microsoft bowed out of home energy management in 2011, Greentech Media predicted that those exits would ultimately be less important to the market than the entrance of big-box stores. Lowe’s proved us right on Thursday with the launch of Iris, a cloud-based home management system provided by AlertMe. The announcement comes from the largest of the big-box stores, with a nationwide rollout beginning in the second quarter of this year that will be completed about one year later. This is also about a lot more than just home energy management, which is why it might be such a boon for the home energy market. AlertMe’s platform and home hub will connect to door locks, window shades, smart thermostats, lighting and more. In the future, it will extend to smart appliances, electric vehicles, solar panels, sprinkler systems and anything else with a ZigBee or Z-Wave connection. Let's be honest: people only care so much about energy savings. Lowe’s is not alone in trying to connect the home. Verizon, ADT and Comcast all have some version of cloud-based remote controls for the home. Energy startups like EcoFactor also use the cloud. 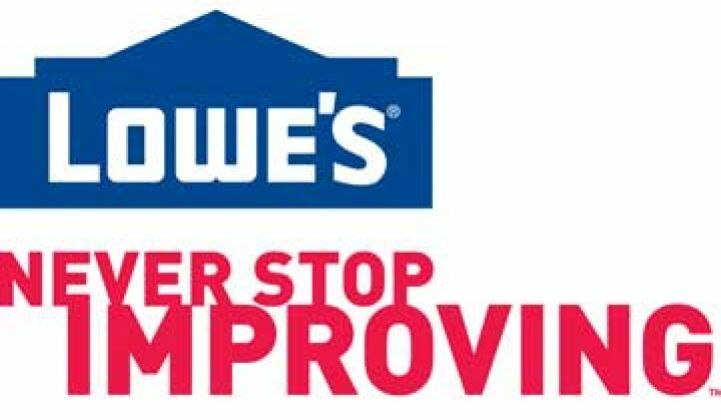 But Lowe’s sees 15 million people walk through its doors every week, giving it a distinct advantage when it comes to enticing people to try these systems. Unlike home automation offerings that are already on the market, Lowe’s says that the price of the Iris system, which will be tiered for different offerings, is intended for the mass market and will be nowhere near what some of the telecoms are offering. For many products, “It will be at a very incremental cost difference,” said Kevin Meagher, VP and GM of Smart Home at Lowe’s. Lowe’s chose the U.K.-based company because of its ability to connect all of these disparate items in the home. 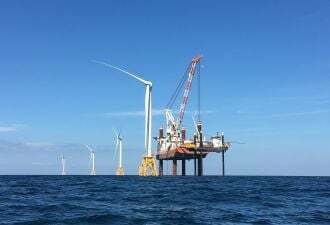 “This is more about an 'internet of things' rather than just smart energy,” said Meagher, although smart energy is definitely a piece of the pie. AlertMe has already been validated by landing huge contracts with British Gas and Deutsche Telekom, Germany’s largest telecommunications company. The partnership with Lowe's is AlertMe’s first foray into the U.S. market. Neither company would disclose technology partners, but Lowe’s said it would be working with many companies that have connected products that are already on the store’s shelves. If that’s any indication, then it’s a good bet that Honeywell will soon announce it will be on the Iris platform. Honeywell also recently announced its own cloud platform for its smart thermostats. With Consumer Electronics Show on the horizon, the words 'cloud' and 'home automation' will be bandied about endlessly in the news next week. But unlike past decades, where the Jetsons-style connected home has always been just around the corner, the cloud, coupled with falling prices for connected products, may deliver some of that functionality at a price point that’s not just attractive to the super-rich (Rosie the robot maid not withstanding).